This is how excited we are to introduce our NEW AND IMPROVED Kiwi and Carrot! We want to explain what you can expect from the changes happening to our blog this week, and to share our reasoning behind making this decision. Needless to say, food is a huge part of our lives! BUT. Food alone is not who we are. 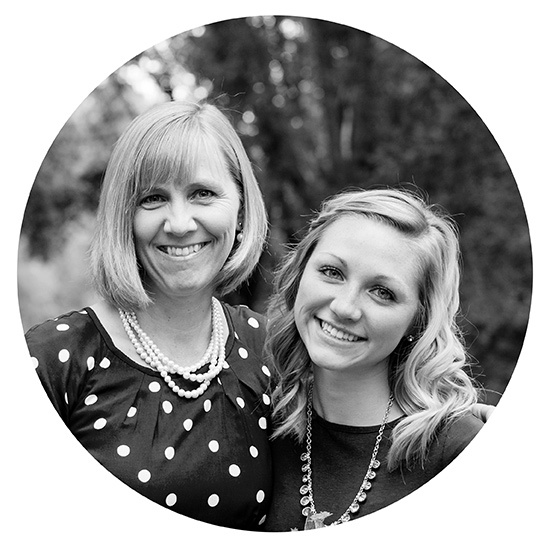 While it’s a big part of us, there is so much more to Sarah and Elizabeth…the two crazies behind Kiwi and Carrot. We’ve both been through a lot. We both have our own unique stories to tell. And while we know food is a big part of your life, we know it’s not the only thing that you care about. We’re, of course, going to continue bringing you those simple, (mostly) healthy recipes you keep coming back for. But, we’re going to start providing you with some other content as well. This is a scary thing for us, because it means vulnerability. We’ll be exposing other pieces of who we are, besides just our love for food. So we hope you’ll be patient with us as we make this transition and find our voice. We’d LOVE for any and all feedback as we do make this transition. Let us know what you like or don’t like about this new approach…we want to hear from you, because the purpose of this blog, and what’s kept us going for the past three + years, is knowing that we’re serving YOU. 🙂 So help us continue to do that!